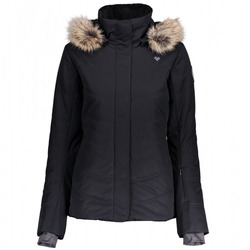 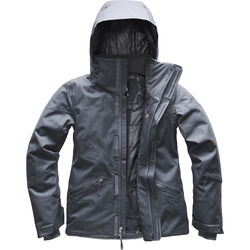 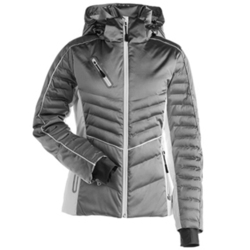 Nothing is wrong with sporting a high-performance, stylish, and chic jacket while braving the outdoors during wintry conditions. 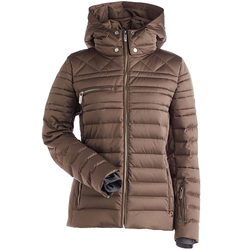 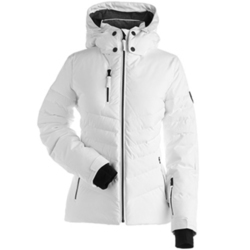 So whether you're shredding down the majestic slopes of the Swiss Alps, climbing to the summit of the notorious Denali, or just making snow angels during an arctic blast having a quality jacket that looks fabulous is imperative. 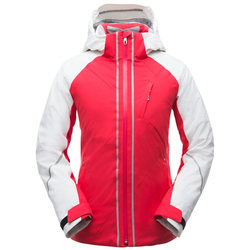 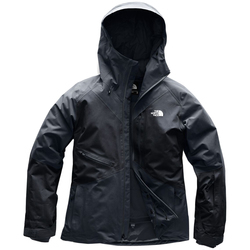 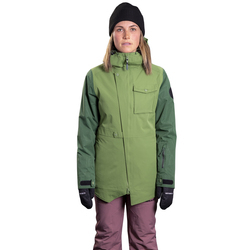 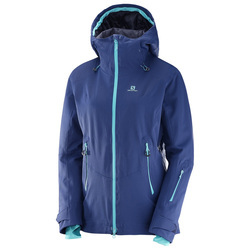 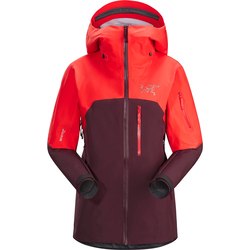 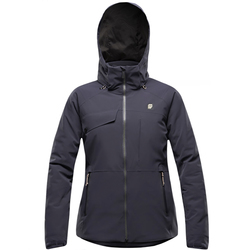 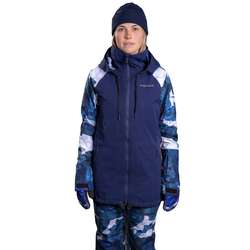 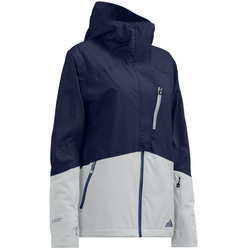 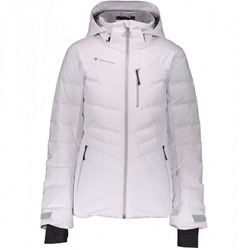 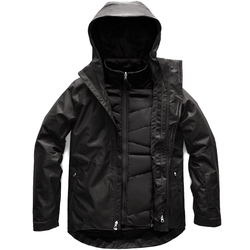 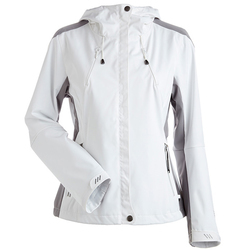 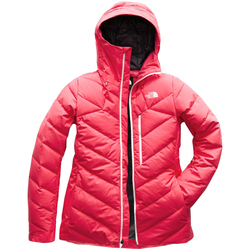 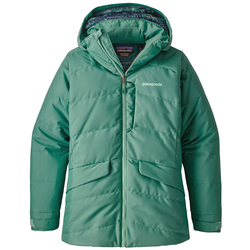 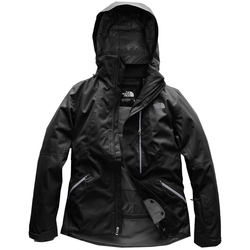 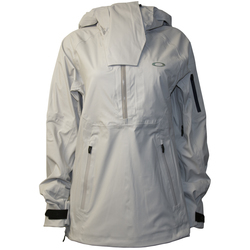 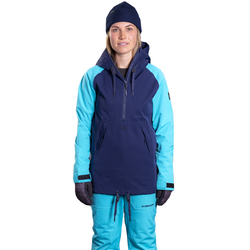 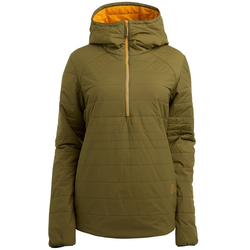 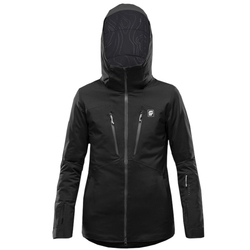 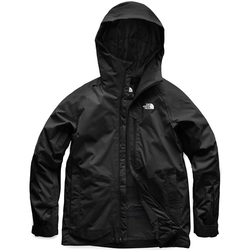 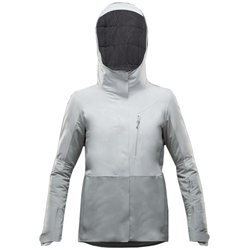 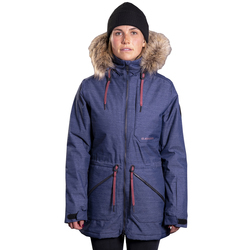 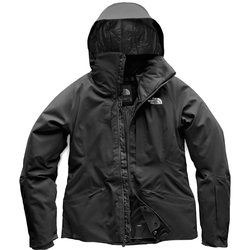 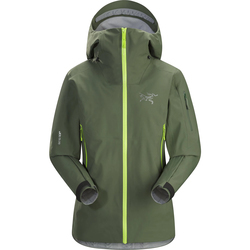 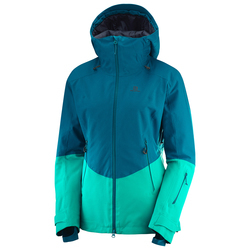 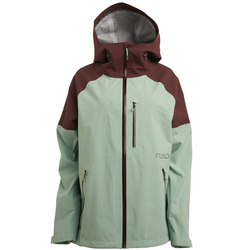 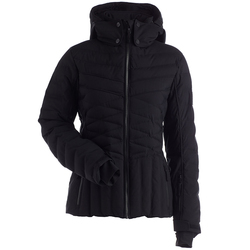 US Outdoor has a variety of stylish women's ski jackets for whatever adventure might take you from top brands like Arcteryx, Descente, Nills, Marmot, Oakley, Obermeyer, Orage, Patagonia, Salomon, Spyder, Sundice, The North Face, and Trew Gear. 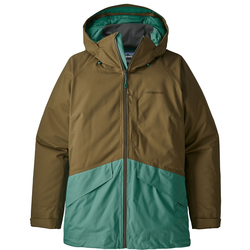 Not to mention the color options are nearly limitless, you can find jackets in black, blue, brown, green, grey, magenta, orange, pink, purple, red, teal, turquoise, white, yellow, and variety of prints and patterns.